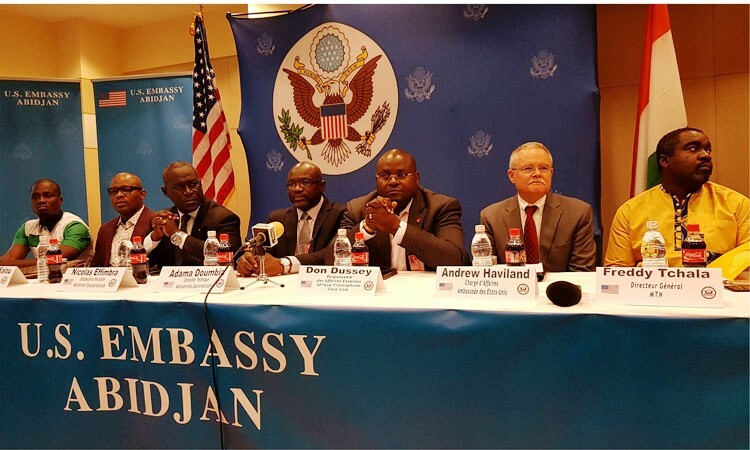 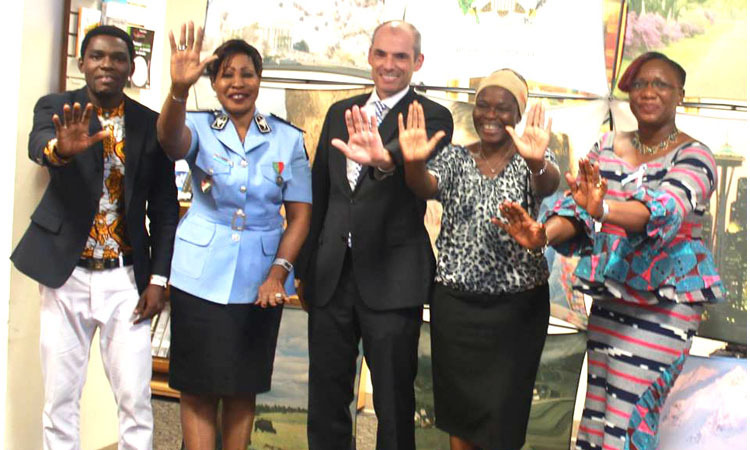 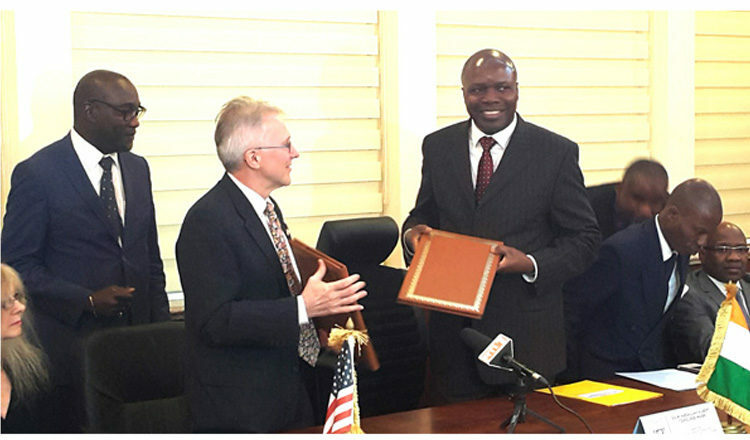 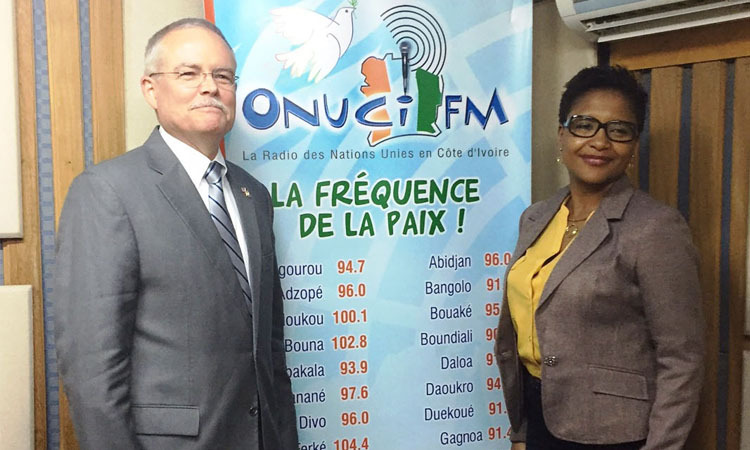 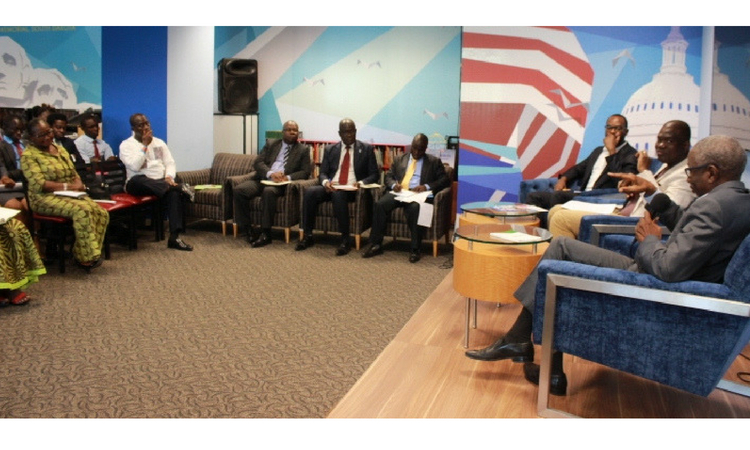 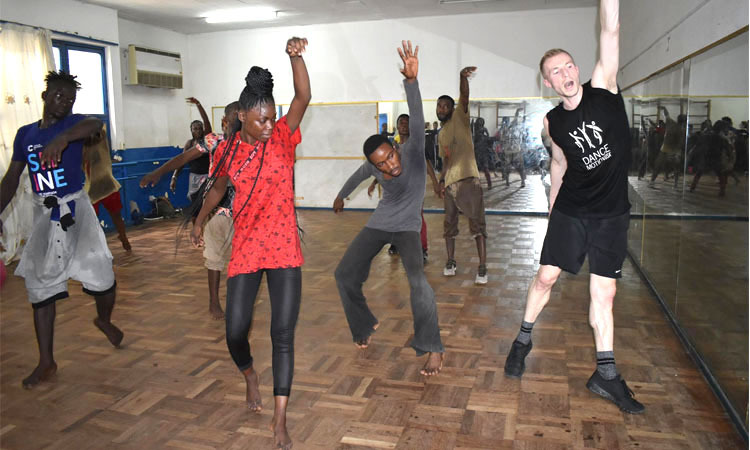 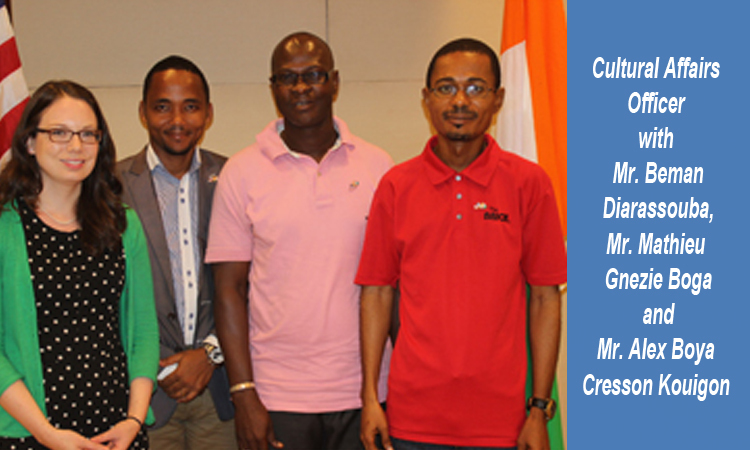 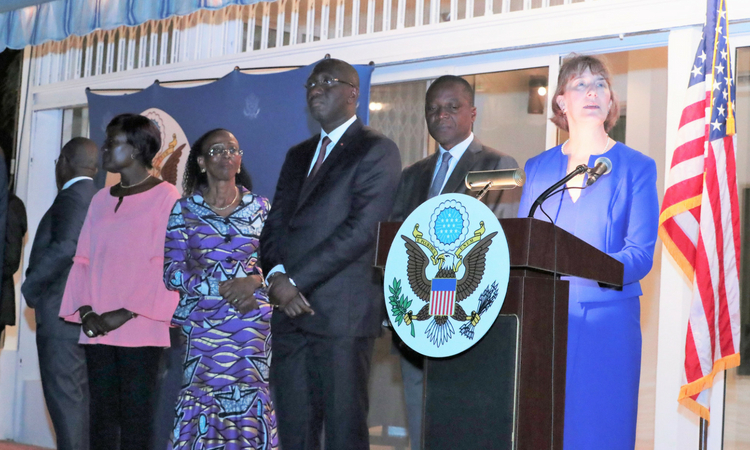 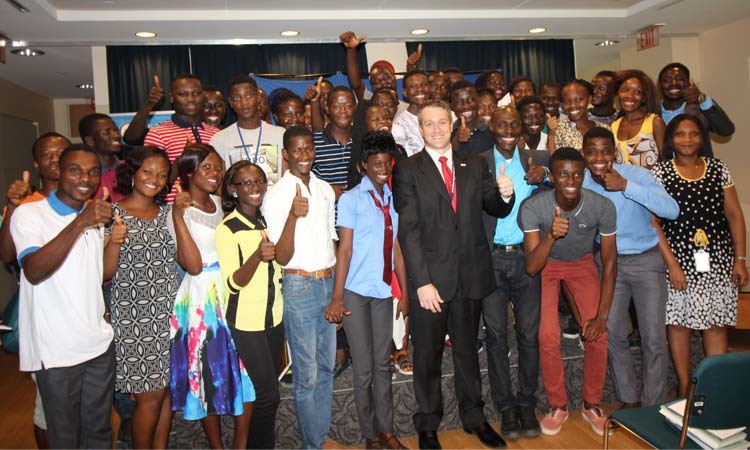 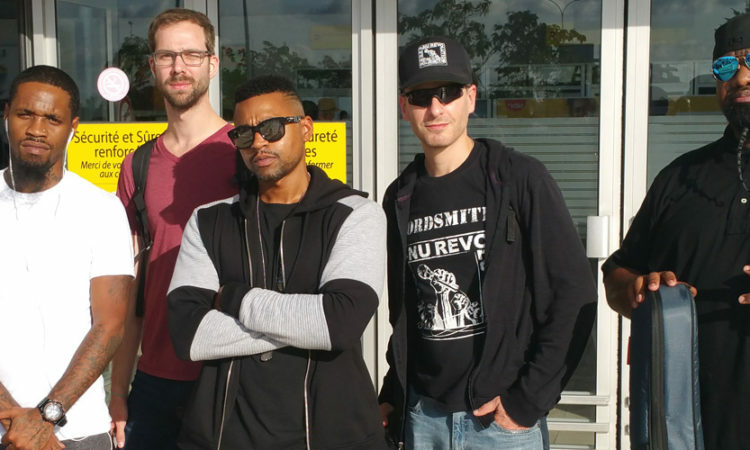 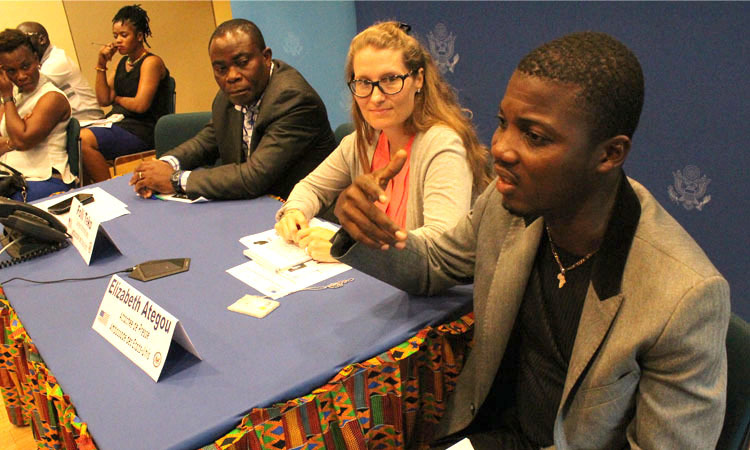 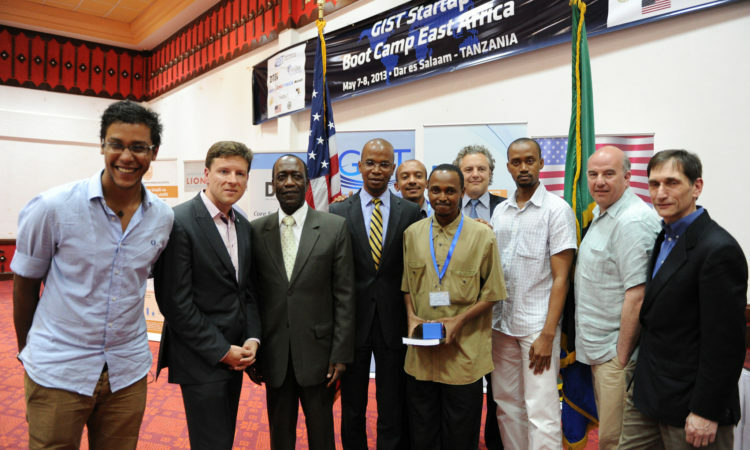 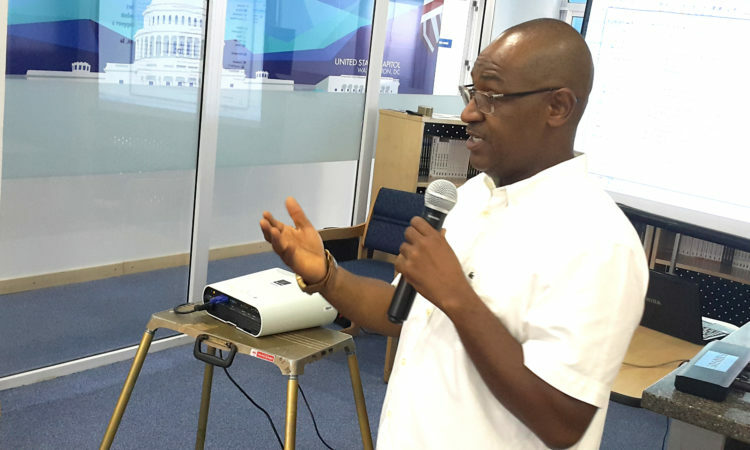 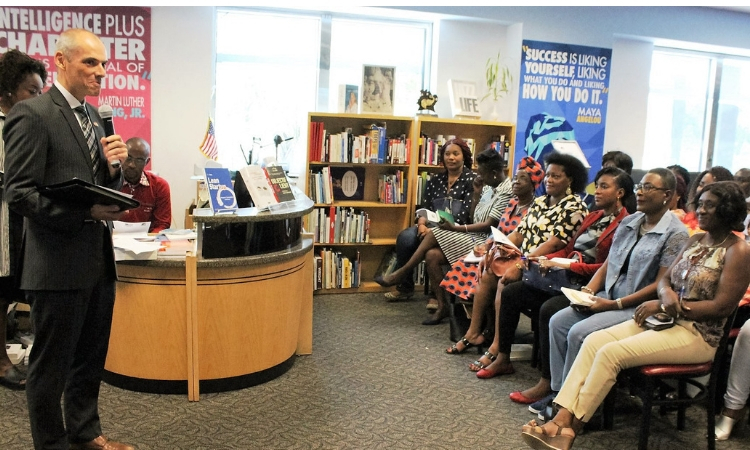 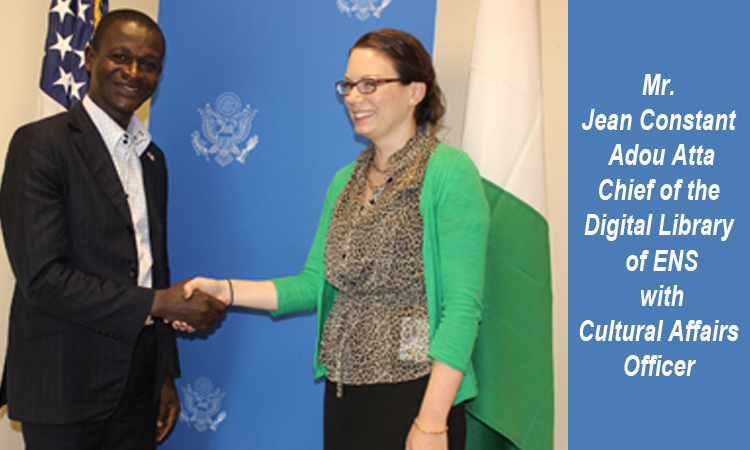 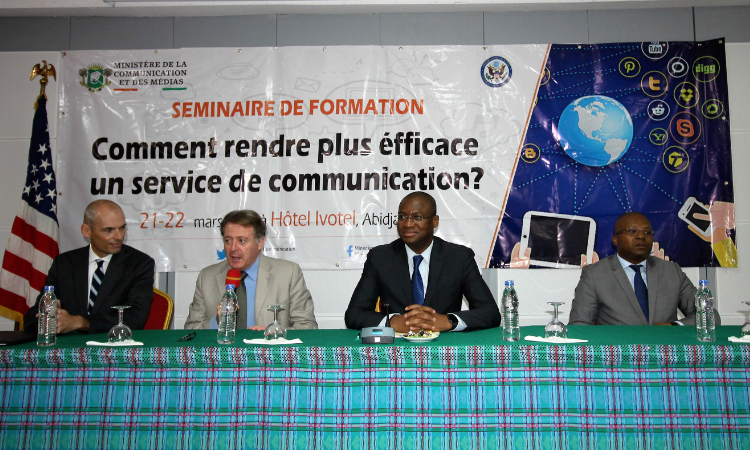 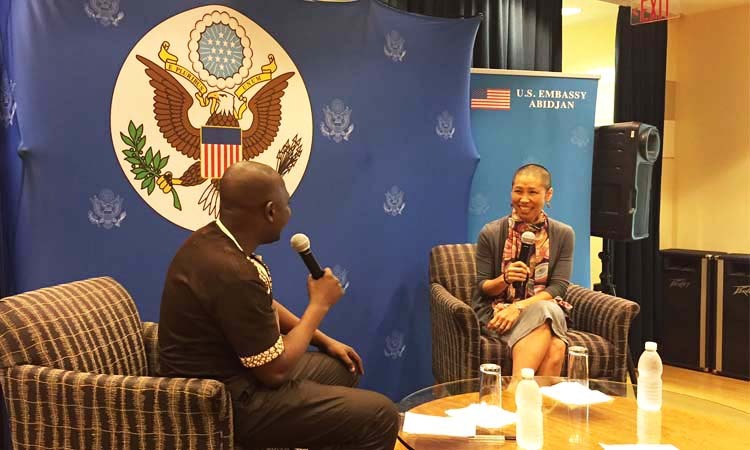 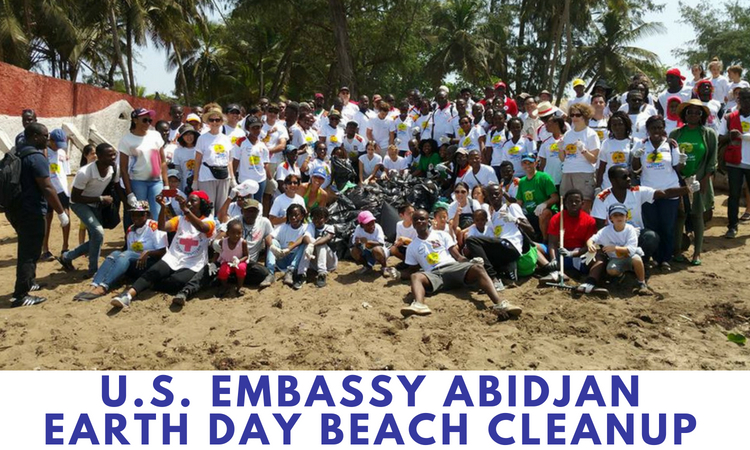 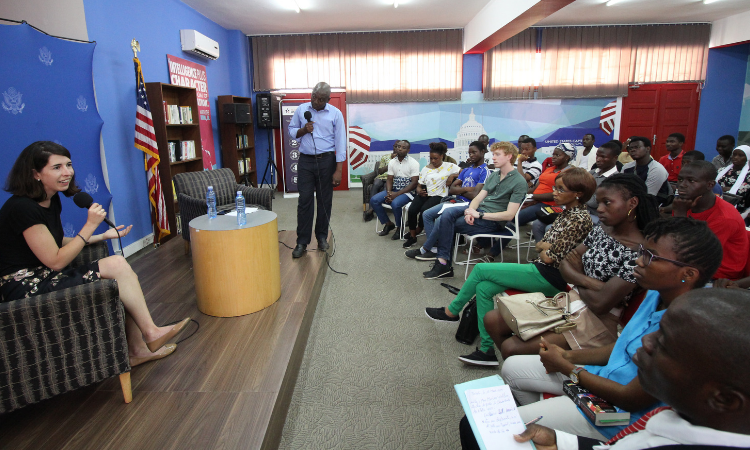 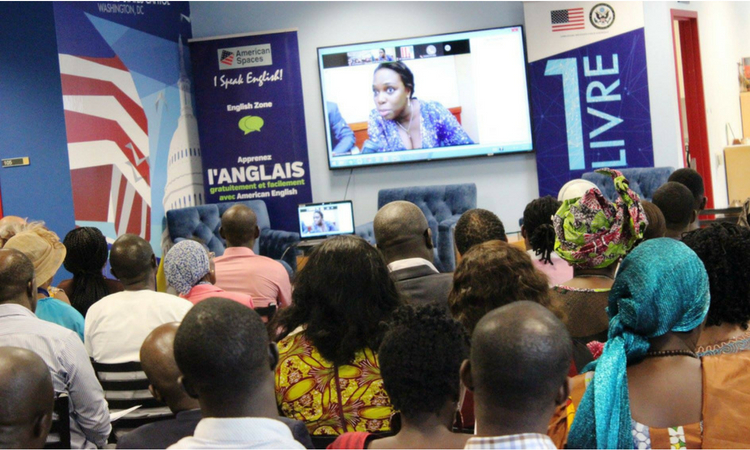 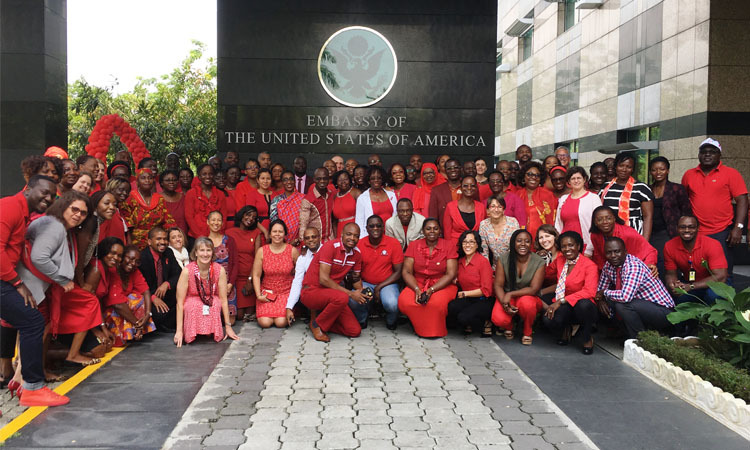 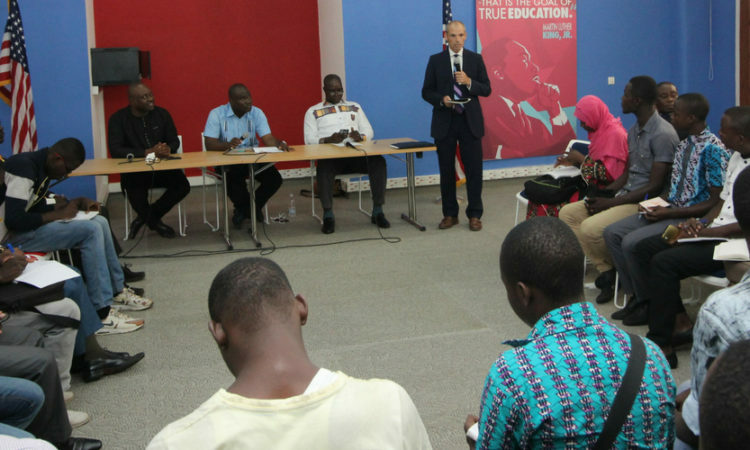 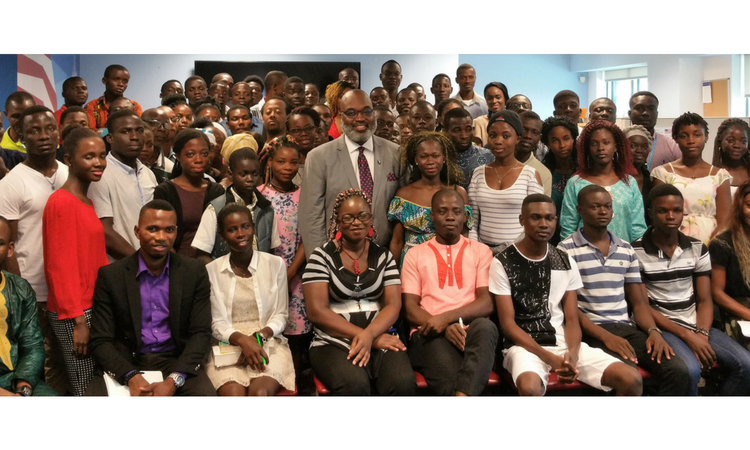 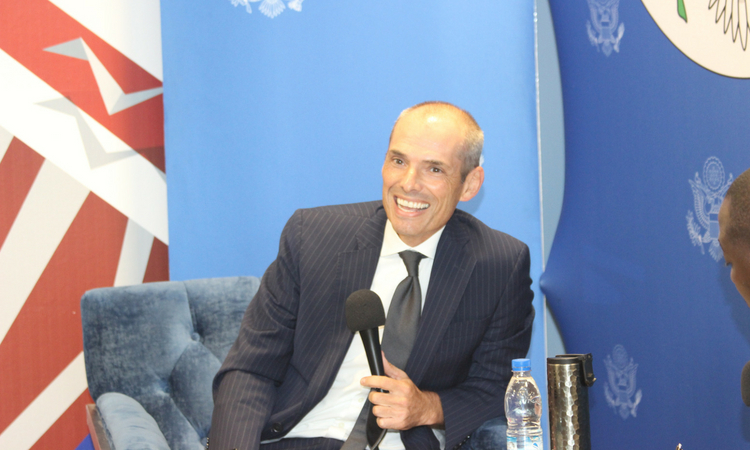 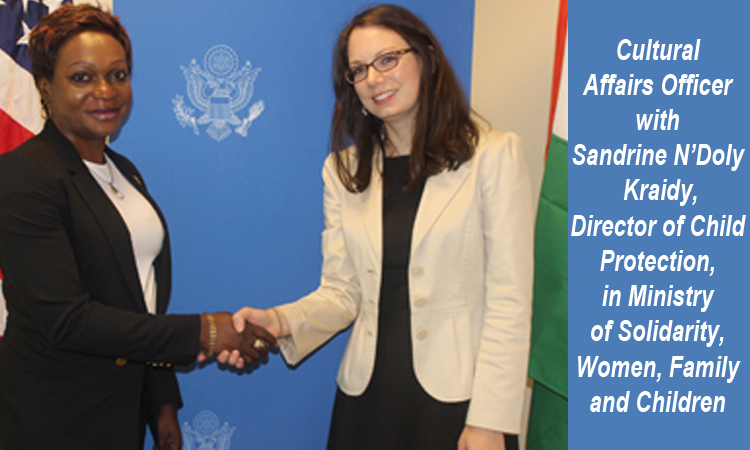 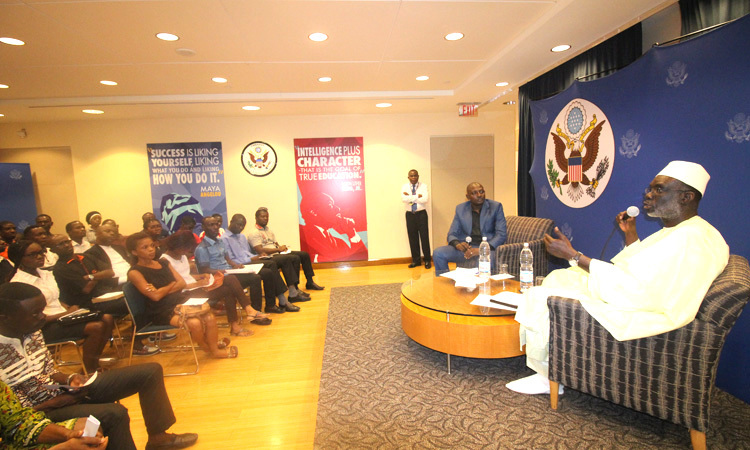 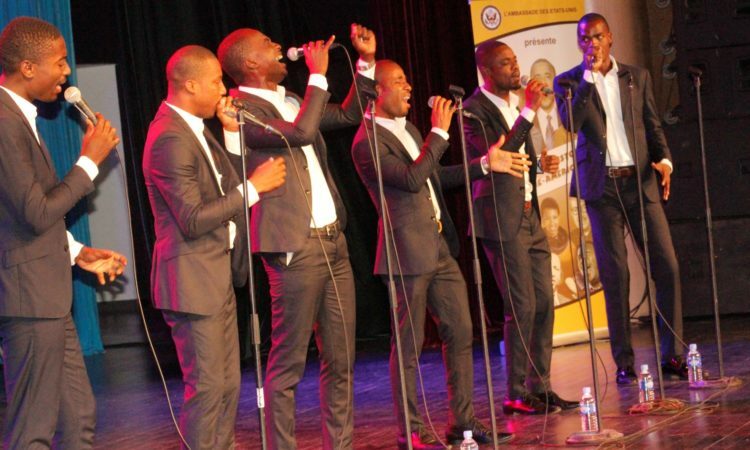 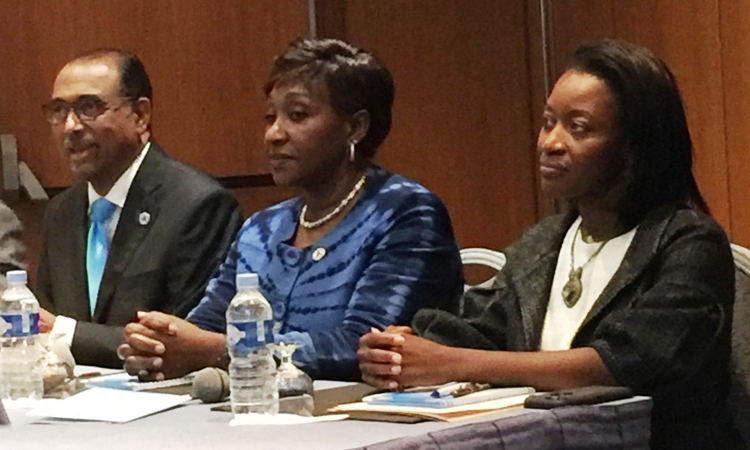 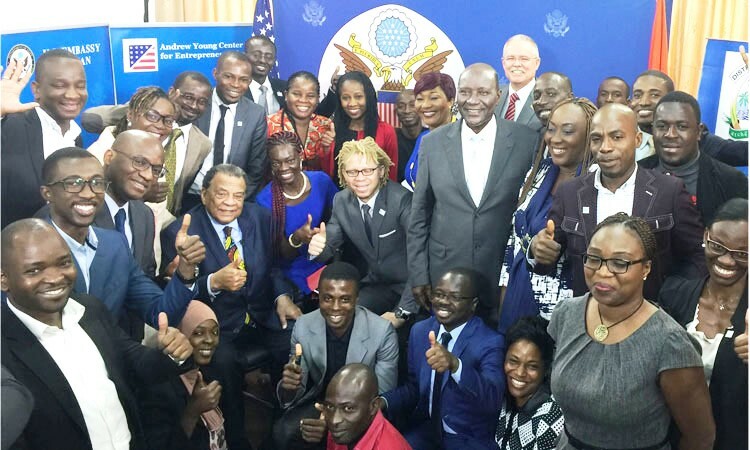 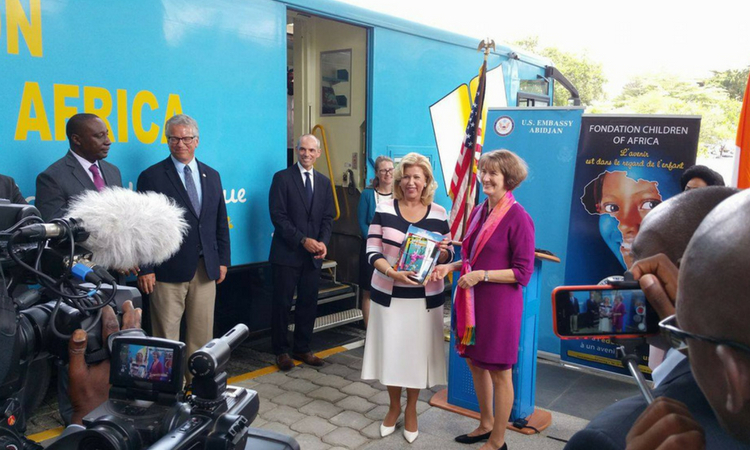 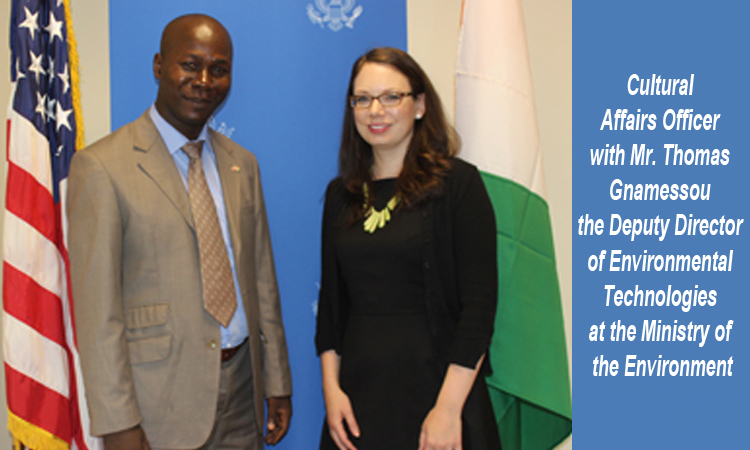 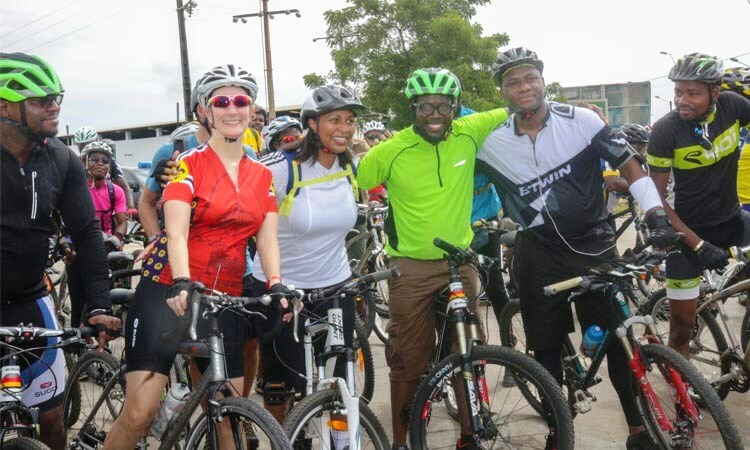 CDC Deputy Director explores his personal history on U.S. Embassy Abidjan’s Hello, America! 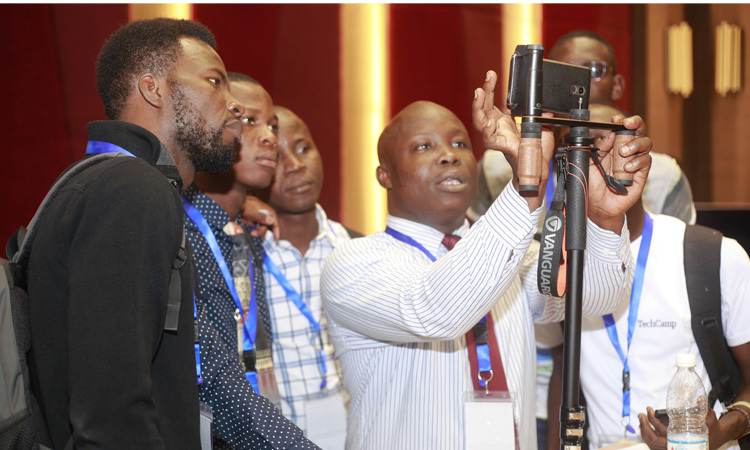 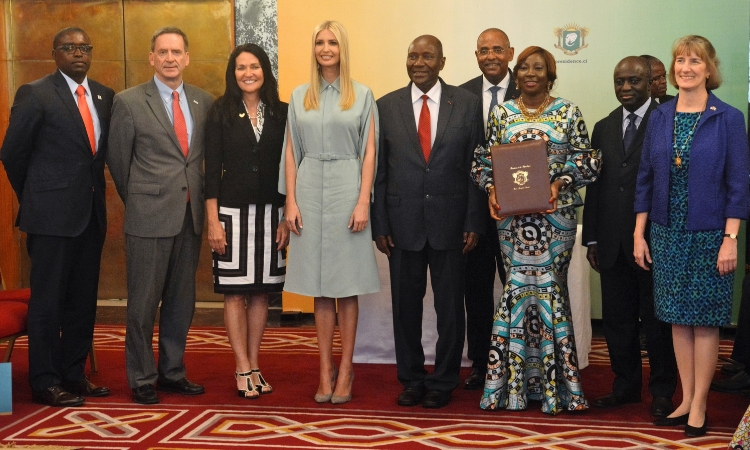 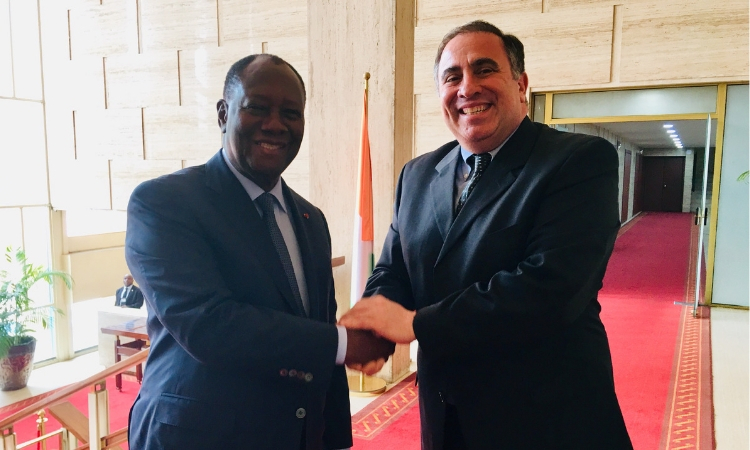 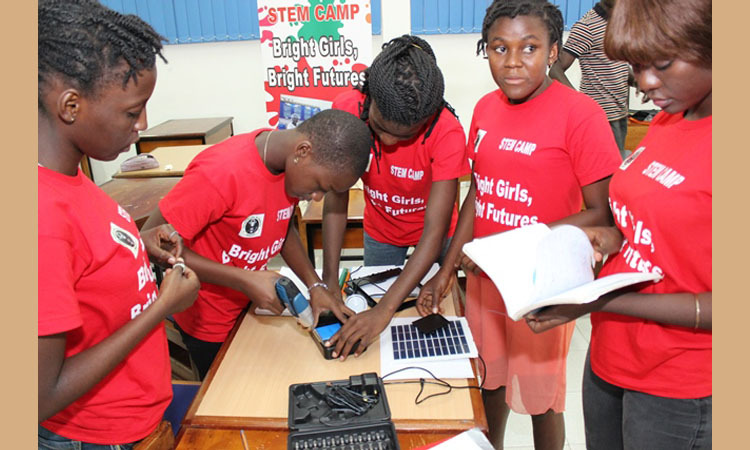 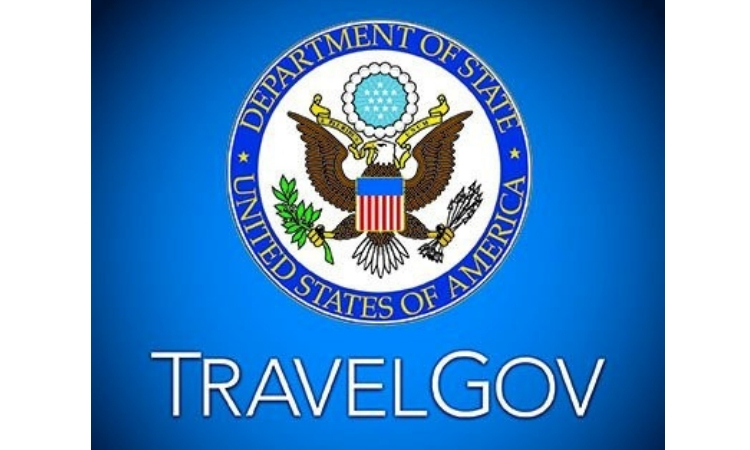 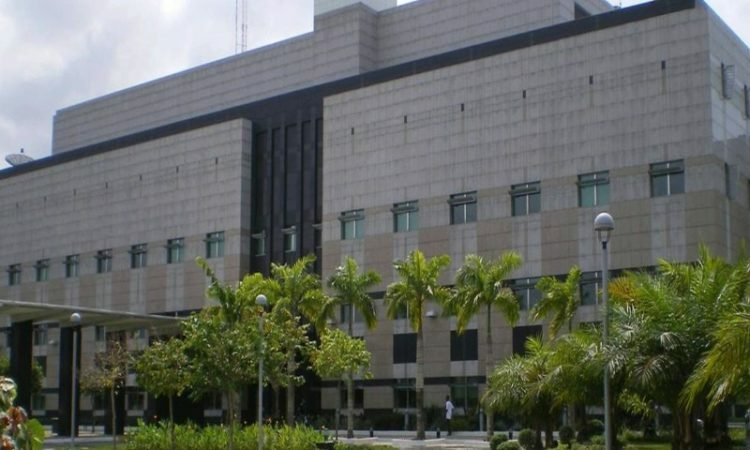 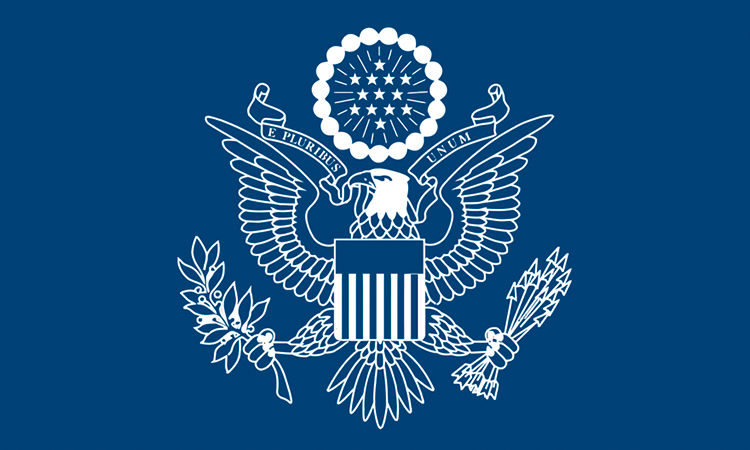 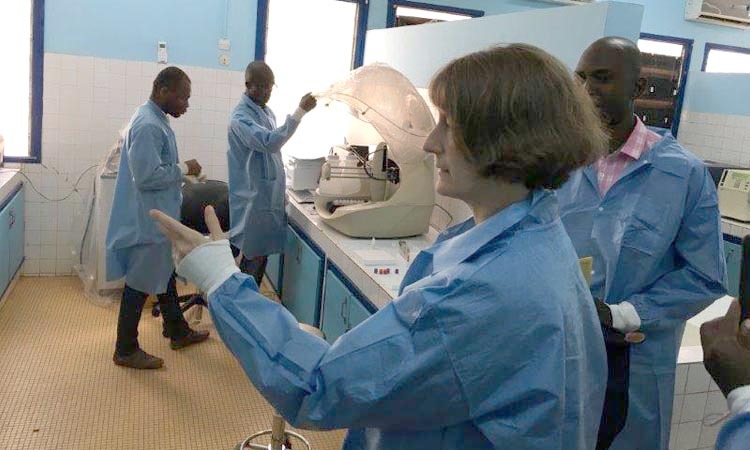 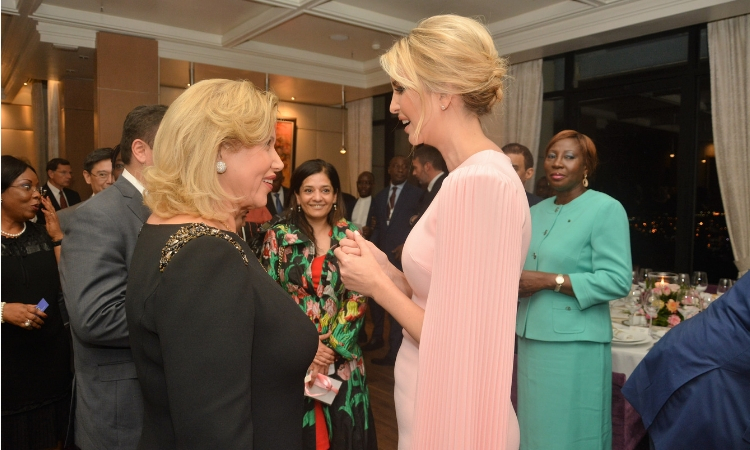 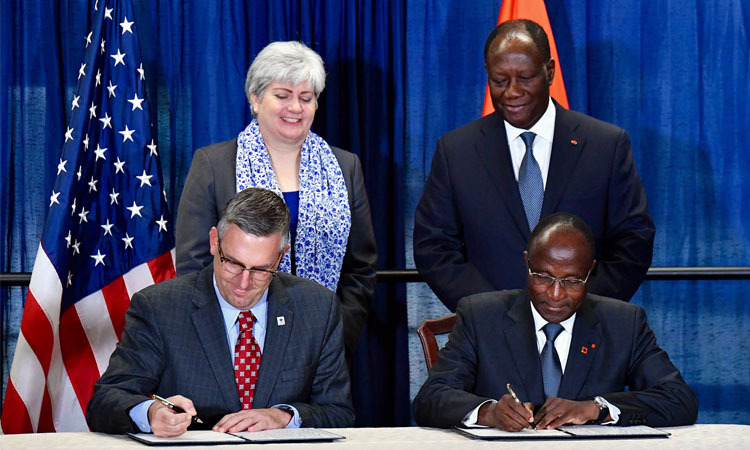 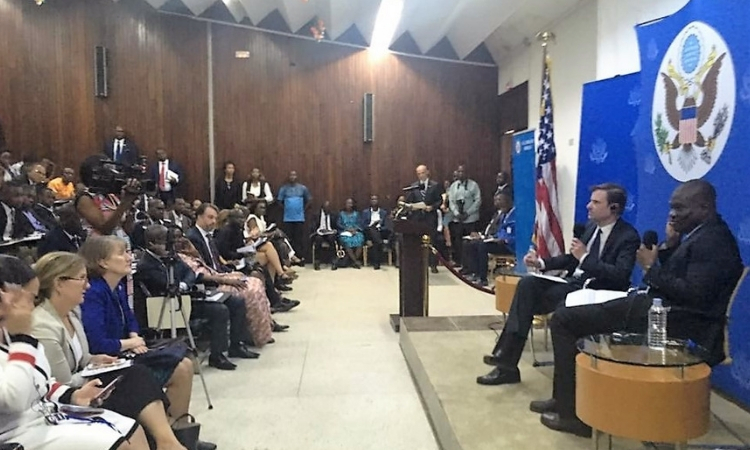 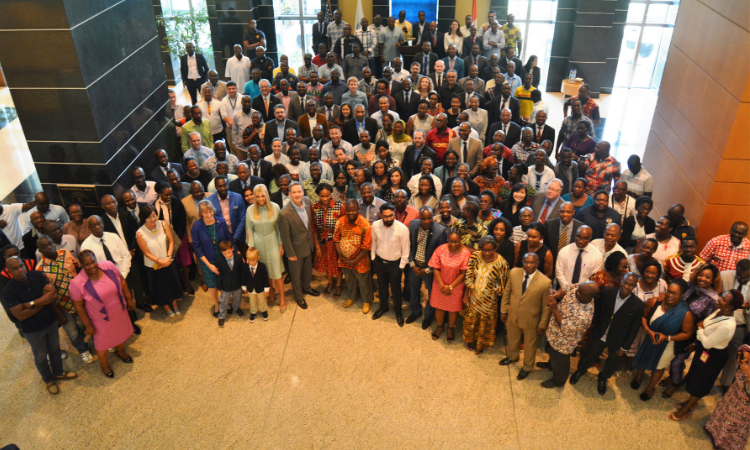 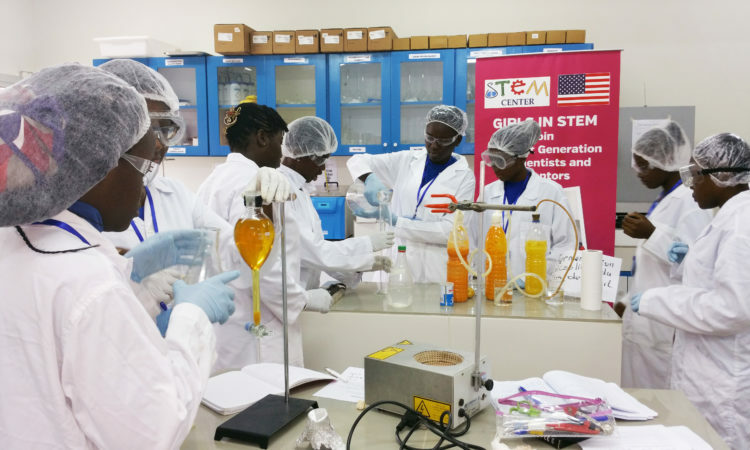 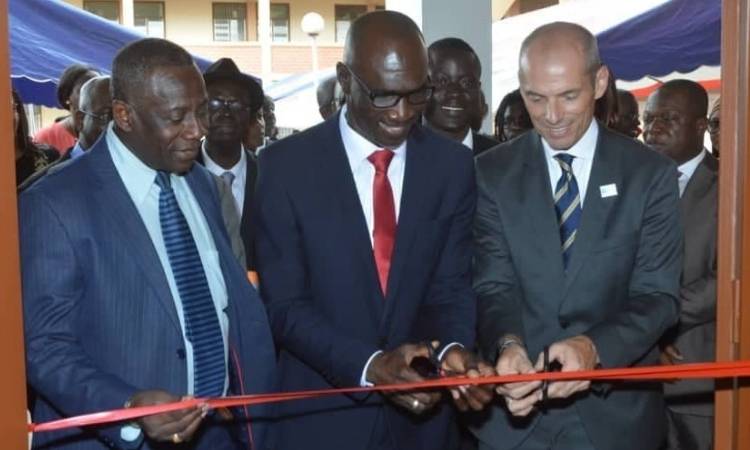 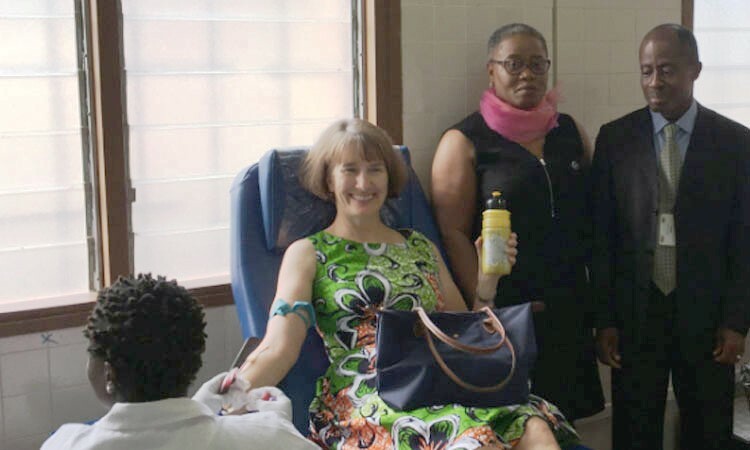 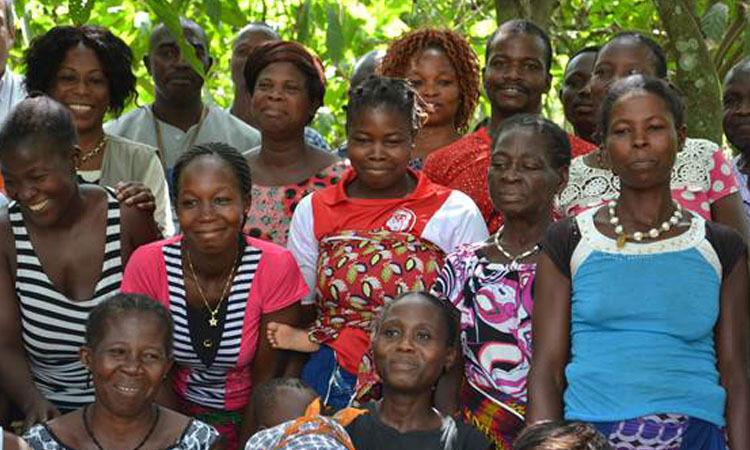 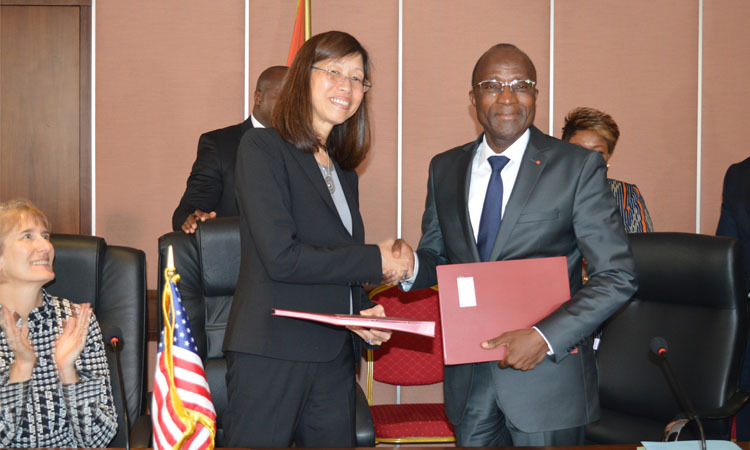 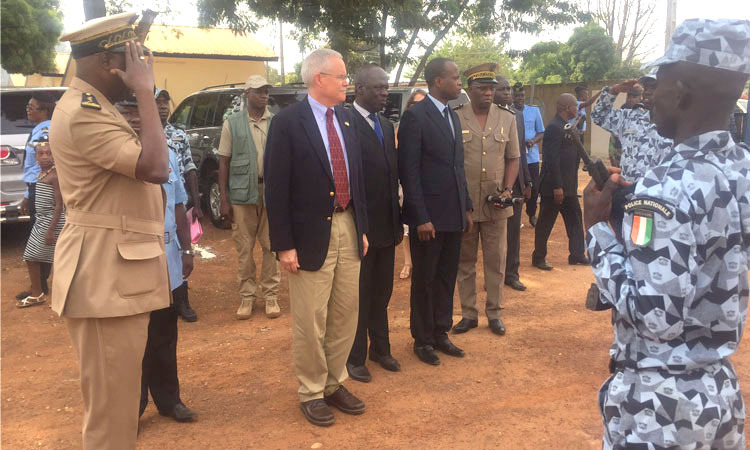 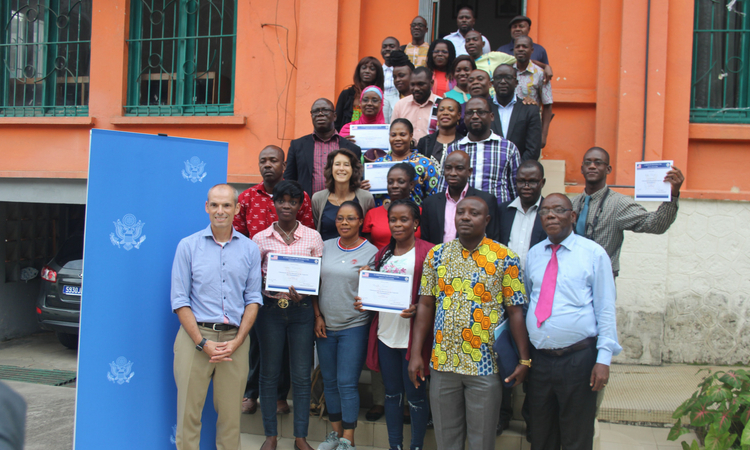 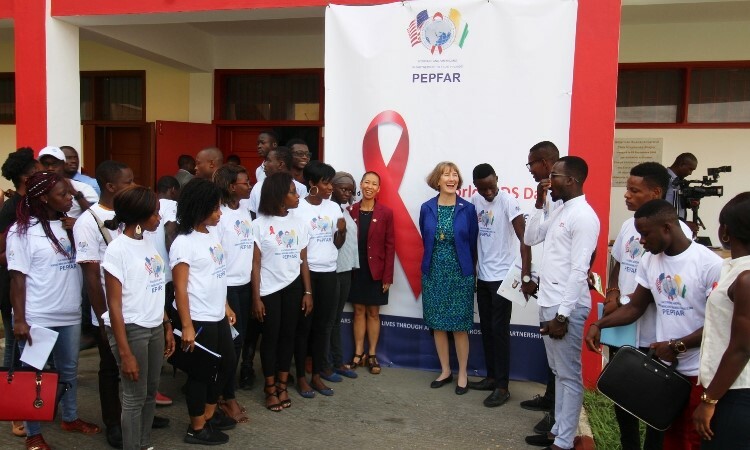 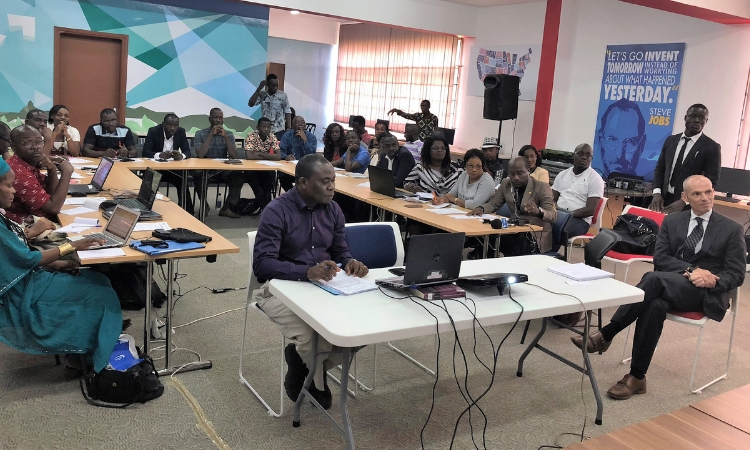 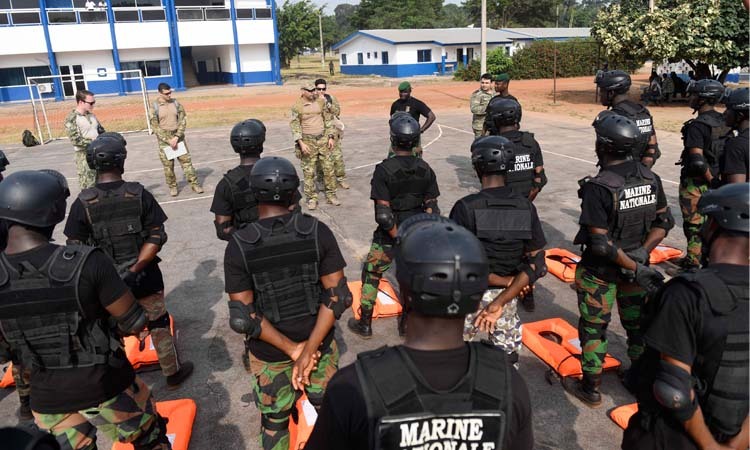 By U.S. Mission Cote d'Ivoire | 30 March, 2018 | Topics: News, Press Releases | Tags: 90-90-90 goals, Cote d'Ivoire, Côte d'Ivoire Population-based HIV Impact Assessment (CIPHIA), HIV Response, President’s Emergency Plan for AIDS Relief (PEPFAR)., Situation Room, U.S.-funded Data Tool, UNAIDS, World Health Organization. 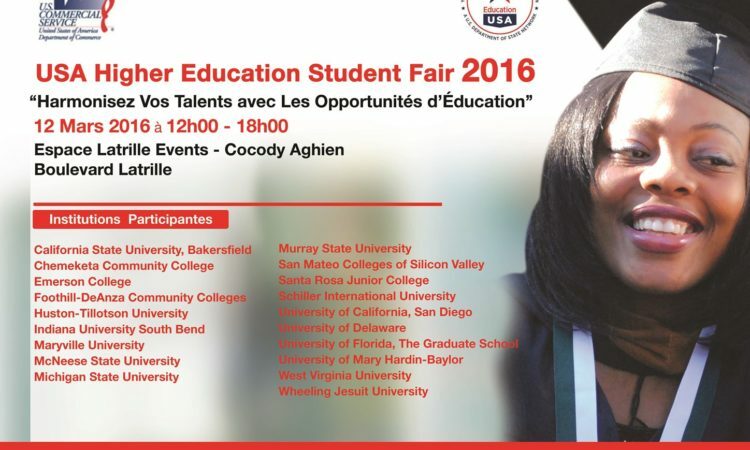 By soroyx | 7 March, 2016 | Topics: Education, News, Press Releases, Study in the U.S. | Tags: Education, Higher, U.S.